We have another great deal in the Geeky Gadgets Deals store this Sunday, you can save 87% off the Adobe Systems Premium WordPress Bundle. 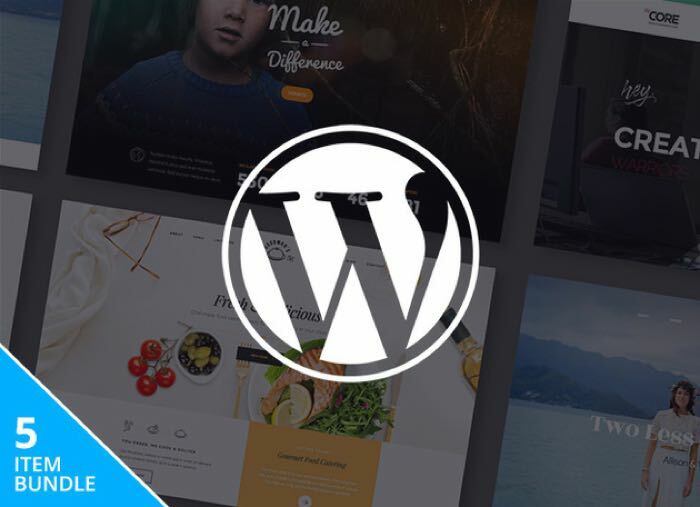 The Adobe Systems Premium WordPress Bundle normally retails for $405 and you can get it in our deals store for $49. WordPress is the premier content management system for creating and maintaining websites, so it’s an important platform to learn if you’re an aspiring webmaster. You’ll learn the essentials in this comprehensive course, including how to plan your site, build features like news feeds, and more—taking a big step towards building the site of your dreams. Head on over to our deals store at the link below for more details on the Adobe Systems Premium WordPress Bundle.